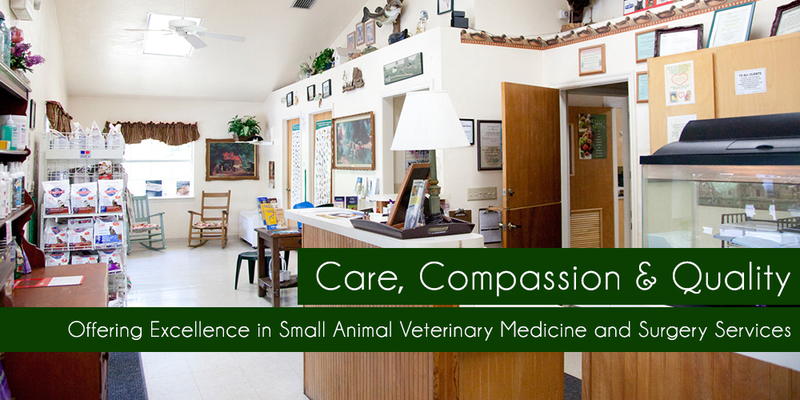 We aim to offer a high quality small-animal veterinary medicine/surgery service. Contact Us today for more information about what we can do for your pet. Want to look at a full list of the services we provide here at MTACAH? Click Here. Have some questions about our surgeries and procedures? We have a Frequently Asked Questions for that. Click Here. Check out photos of our location, employees, and work. Click Here. We'd love to hear from you! Contact us via the following ways.